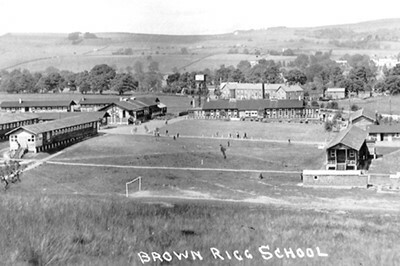 A brief history of Brown Rigg. Brown Rigg has played many roles in the past. It started life as a school, built in 1938 by the National Camps Corporation to bring children out of polluted industrial towns and cities to give them fresh air. It has subsequently been used as a horse riding school, and even a film set before being turned into the holiday accommodation that exists today. Click the arrows to the left and right of the timeline to navigate or click and drag with your mouse. If you’re using a tablet or mobile phone just swipe left and right. 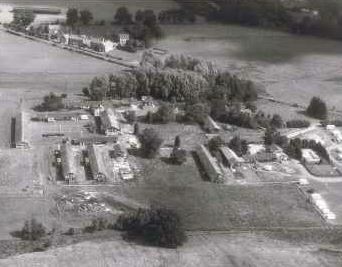 Brown Rigg was built by the National Camps Corporation. 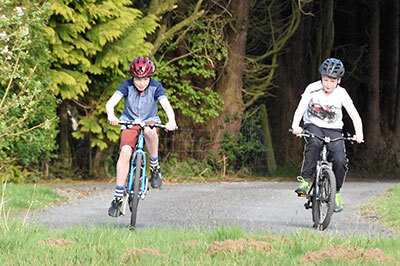 Its purpose was to bring children out of polluted industrial towns and cities, to enable them to experience fresh air and healthy exercise for short periods in the countryside. Brown Rigg was designed by world famous, Scottish Architect Thomas Smith Tait and built at an approximate cost of £25,000. Due to the outbreak of World War Two, Brown Rigg wasn`t initially used for its original purpose. 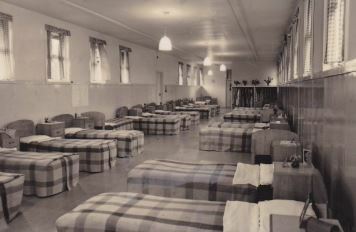 Instead it became an evacuation centre for the girls from the Newcastle Church High School, who were housed in five dormitories: Stephenson, Collingwood, Grainger, Charlton and Blackett. By December the evacuees had moved back to Newcastle. The School was then refurbished and leased to the Northumberland County Council. 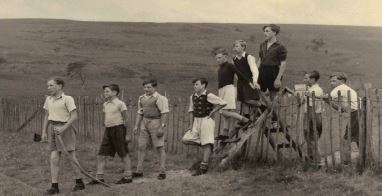 Brown Rigg became a residential senior school for children from all over Northumberland. 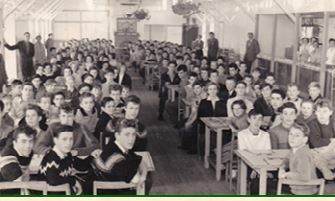 Fees were 7 shillings and six pence each week and the first intake comprised 78 boys and 127 girls. 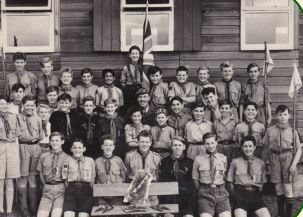 Brown Rigg founded it`s own Scout Troop – the 2nd Bellingham (Brown Rigg). 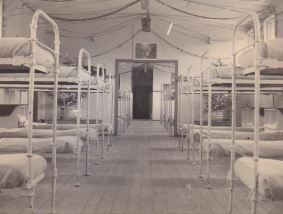 Troop meetings were held in the former air raid shelter. Activities included building bridges over Eals Burn, map reading and playing wide games on the Fell. 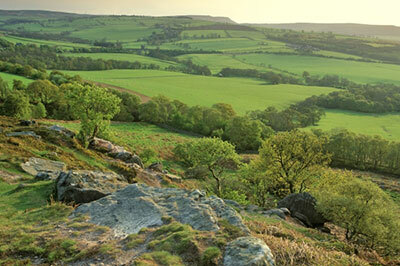 Northumberland County Council purchased Brown Rigg from the National Camps Corporation. A high emphasis was placed on sport, cross country running, canoeing and the compulsory Sunday church parade and hikes. A sixth dormitory, Coquet, was added. The others were called Wansbeck, Hadrian, Cheviot, Tweed and Pennine. The Dining Room needed to be rebuilt following a fire. The Science block was built, which are now the holiday lodges. Gradually investment in the school petered out and the Northumberland County Council took the decision to finally close Brown Rigg`s doors. Brown Rigg was then bought by a local farming family. A former pupil bought 5 acres of the school campus and developed it into a caravan site turning the school`s football pitch into camping pitches! 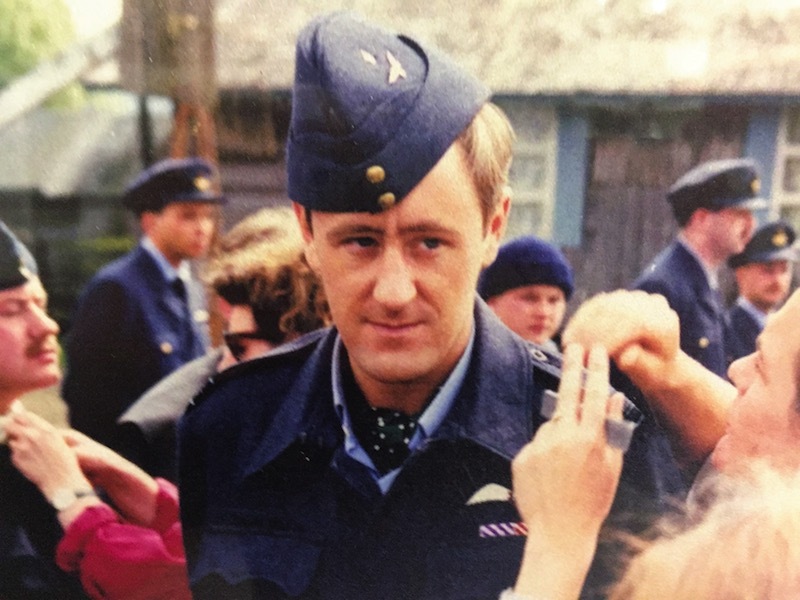 With the use of several props, Brown Rigg was used as the setting for a prisoner of war camp spoof TV drama called ‘Stalag Luft’; starring Stephen Fry, Nicholas Lyndhurst, Geoffrey Palmer and Hugh Bonneville. Local residents were paid £30 a day to take on the role of prisoners or German guards. 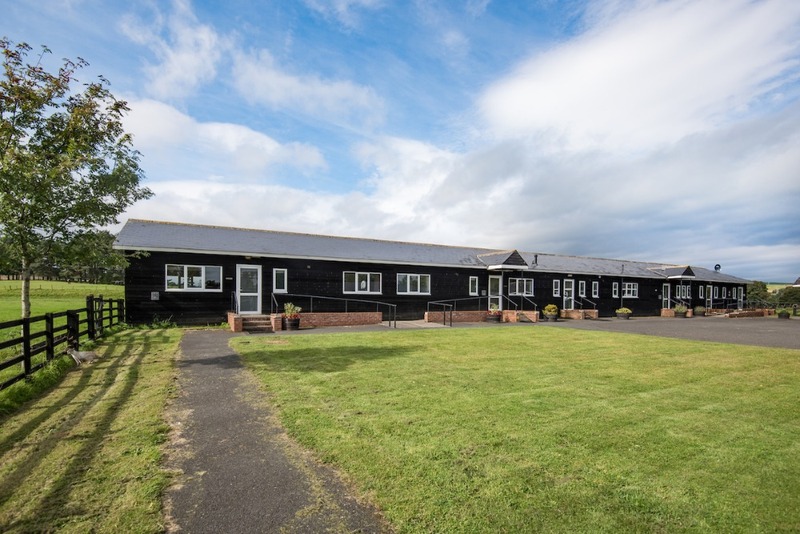 The school`s former Science block was developed into 4 self-catering lodges, whilst the Assembly Hall was converted into a Function and games Hall and Brown Rigg began to operate as holiday accommodation for tourists. 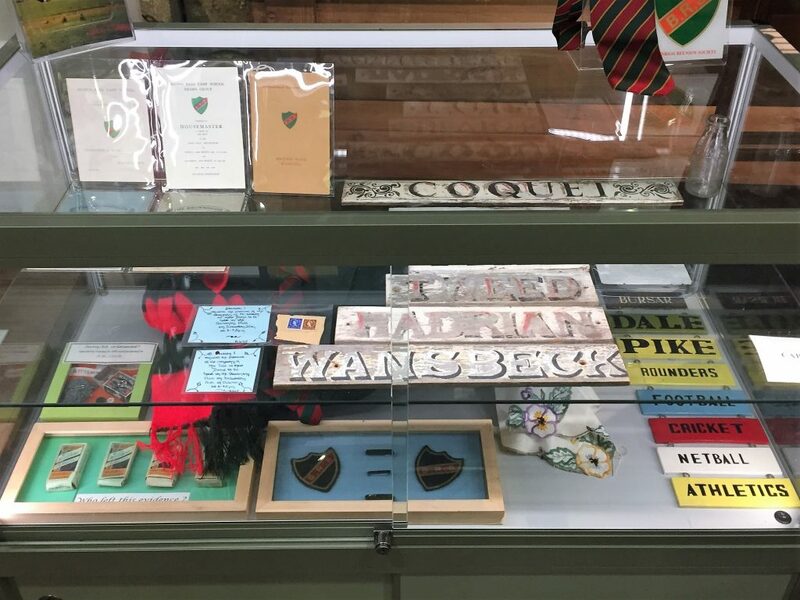 A permanent exhibition of display boards and Brown Rigg school memorabilia was set up at the Bellingham Heritage Centre. 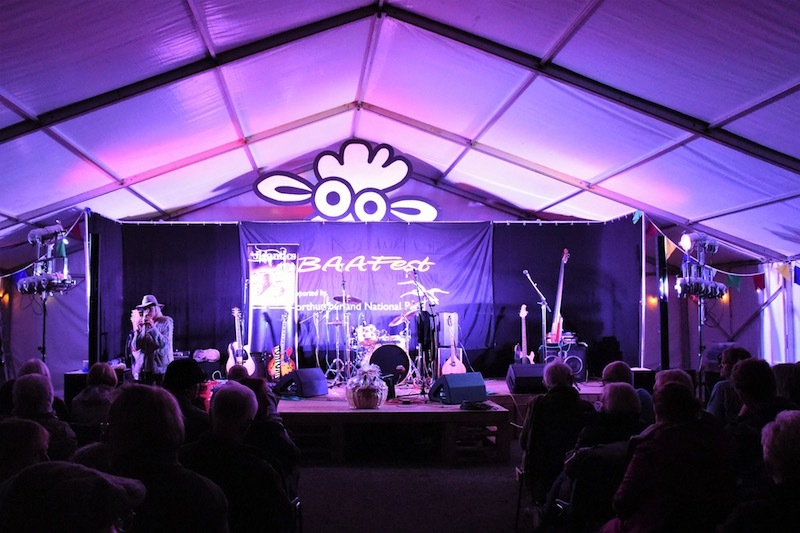 Brown Rigg became the new location for BAAfest – the Bellingham All Acoustic Music Festival, which is held every year in September. The site was purchased by the current owners, the Hunter family, who made significant investment in the 24 acre site wide infrastructure. 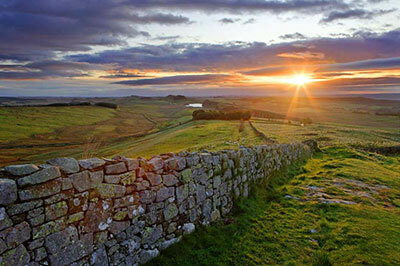 The Northumberland National Park granted planning permission for a Guest block, 8 glamping units; a café and shop and the installation of hot tubs. 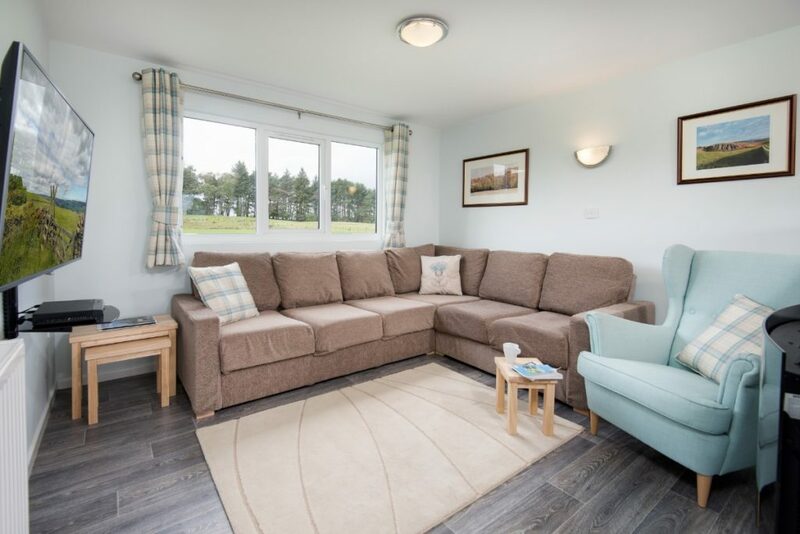 The lodges underwent a £40k refurbishment and were furnished to a high standard, with new flooring, furniture and blackout curtains. Dishwashers and freezers were also fitted. 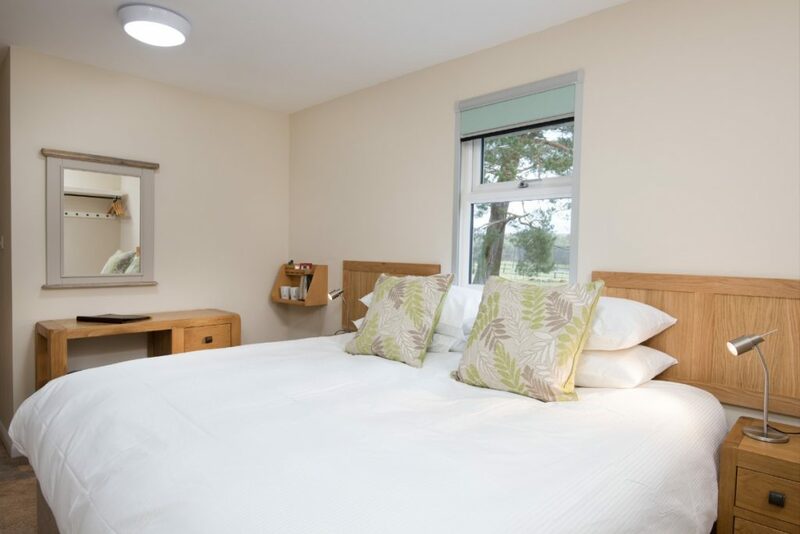 A £200k development of the former school sick bay saw the opening of six brand new twin/double ensuite guest rooms. 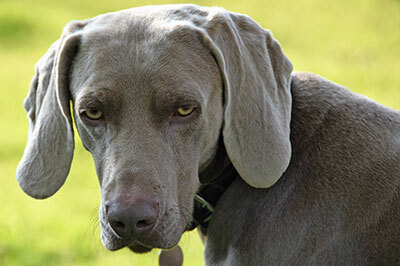 We are active people who love the outdoor life and spend a lot of time cycling or walking our dog. 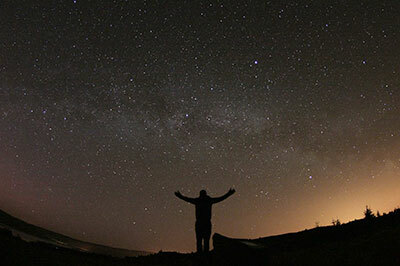 We are loving living in Northumberland with its stunning landscapes and fantastic night skies. 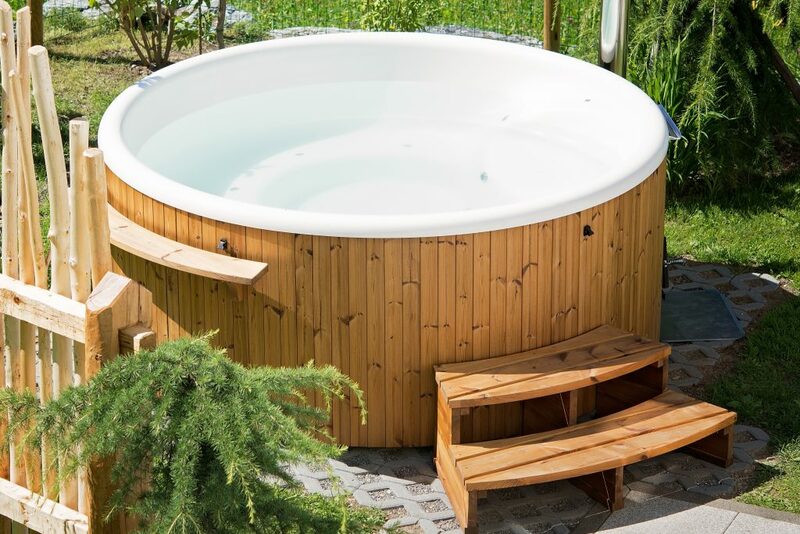 Brown Rigg Lodges is a trading name of A M Hunter Ltd. Registered in England. Company number: 08413457 VAT number GB157851284. © Copyright Brown Rigg Lodges. 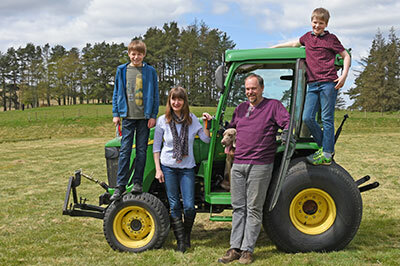 We, Alastair, Sue and our two boys, Jacob and Lewis, moved from Yorkshire into Northumberland in 2014. 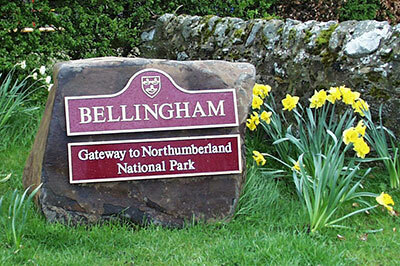 This was a homecoming for Alastair as he grew up and went to school in Northumberland not far from Bellingham. 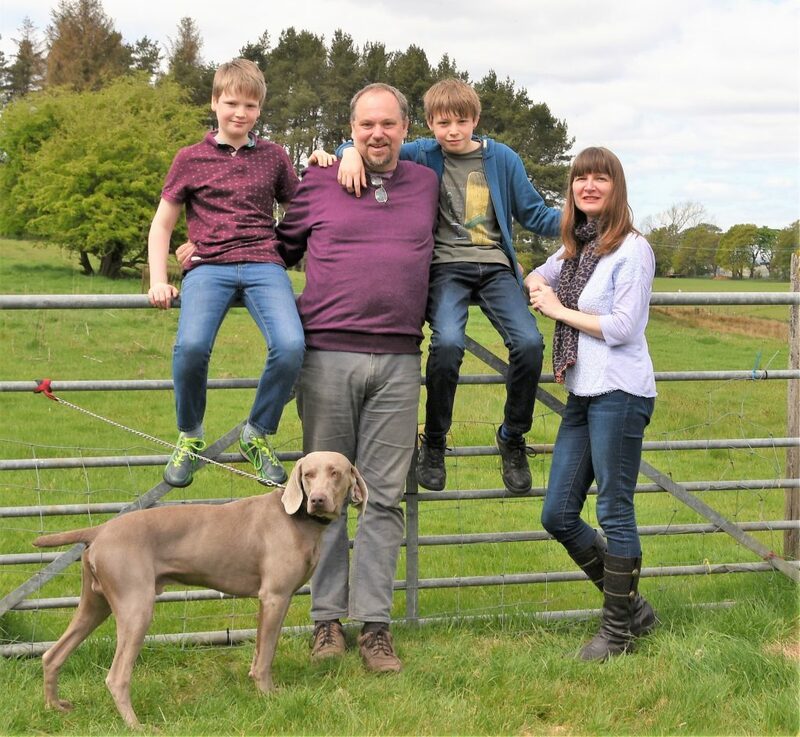 As Alastair regularly worked away from home with his job in the IT industry, the whole family yearned for a life change, and it became a dream to own and run a business where the whole family could be together. The new business needed to be rural, already operational and something that could be developed. We looked at several businesses over many years, before coming across and falling in love with, Brown Rigg. It met all our requirements and the location was stunning! The dream finally became a reality and we moved to Brown Rigg in March 2016. Living at Brown Rigg gives us the opportunity to indulge in our passions from our doorstep, whilst surrounded by an amazing backdrop. We want Brown Rigg to be a great place for our guests to enjoy. We hope to sympathetically develop the site and bring as much of it back into use as possible.